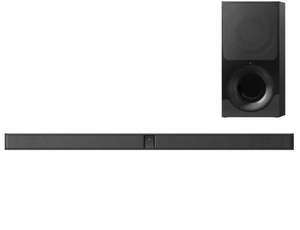 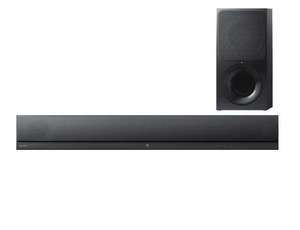 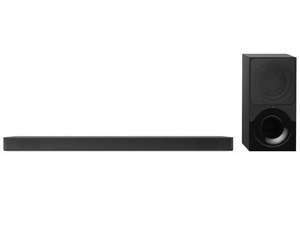 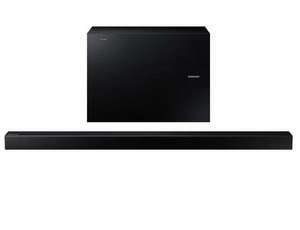 Soundbars are a great addition to any TV or home cinema system. 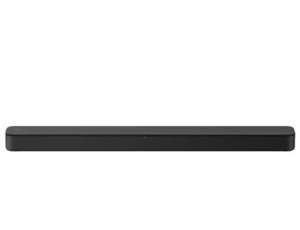 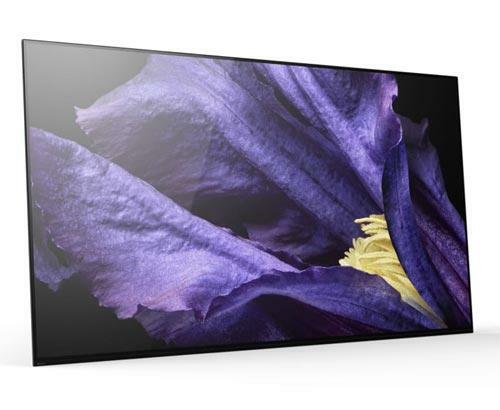 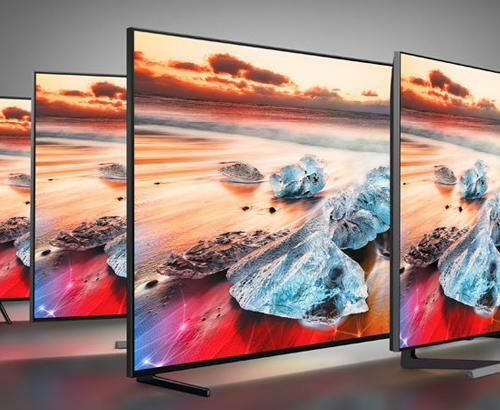 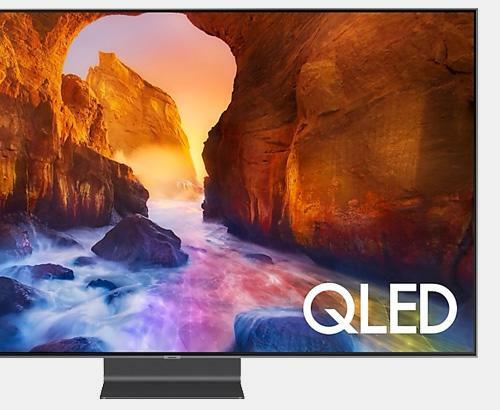 Modern TVs are ultra thin with small speakers and are sometimes criticised for their lack of bass. 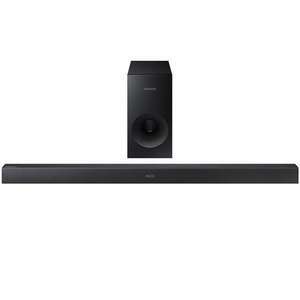 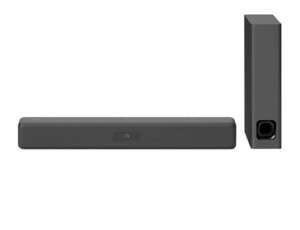 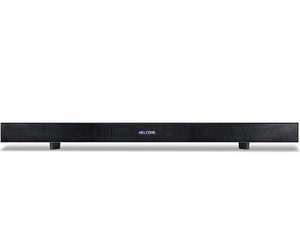 A soundbar is perfect to address this matter providing the extra bass required to give you the theatre-like sound you experience in the cinema.